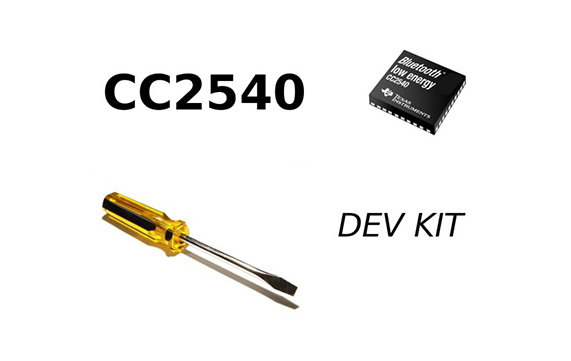 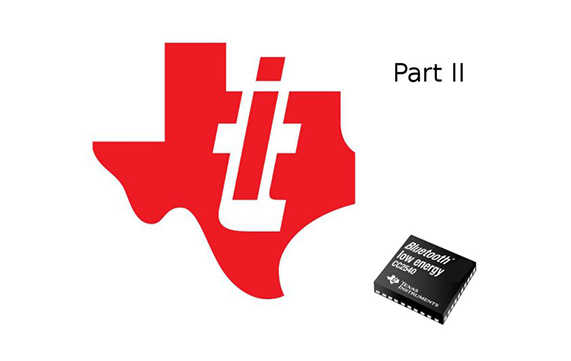 This is the second part of our overview of the Texas Instruments CC2540 BLE Microcontroller. 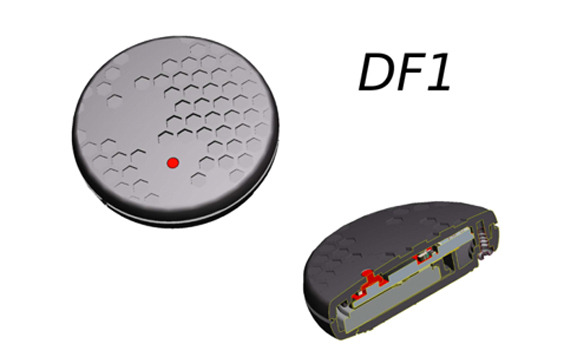 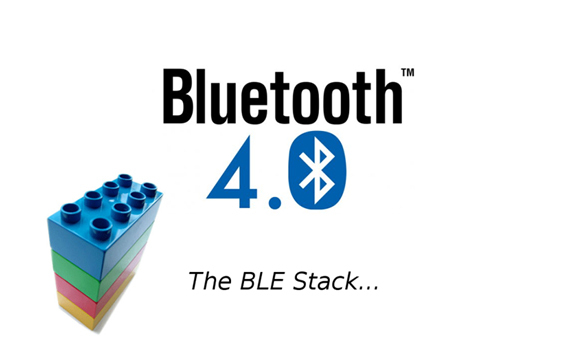 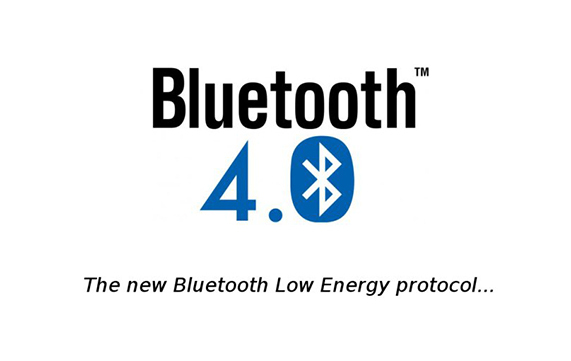 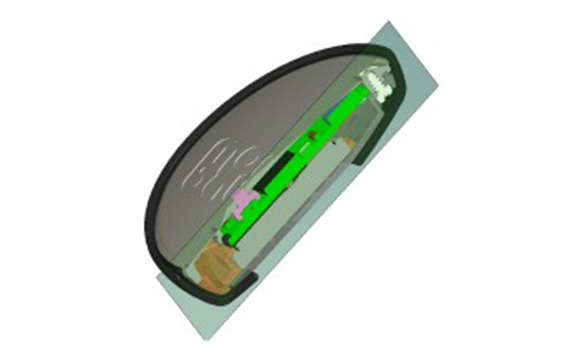 The BLE protocol is comprised of several layers of both hardware and software implemented inter-communication paradigm. Texas Instruments CC2540 is both the host Microcontroller and a Bluetooth LE chip.